It’s hard to believe it’s almost the end of term already, but week nine is upon us. We hope you aren’t all too snowed under with assignments, because we’ve got some great events coming up to finish off term one in style. First things first though, time for a recap of last week. On Monday our football team played the Conservatives, but despite a valiant effort was defeated 6-4. However money was raised for charity and they had loads of ringers, so the moral victory was ours. Later that day it was on to LGBTQUA+ Question Time which proved a thought-provoking discussion. 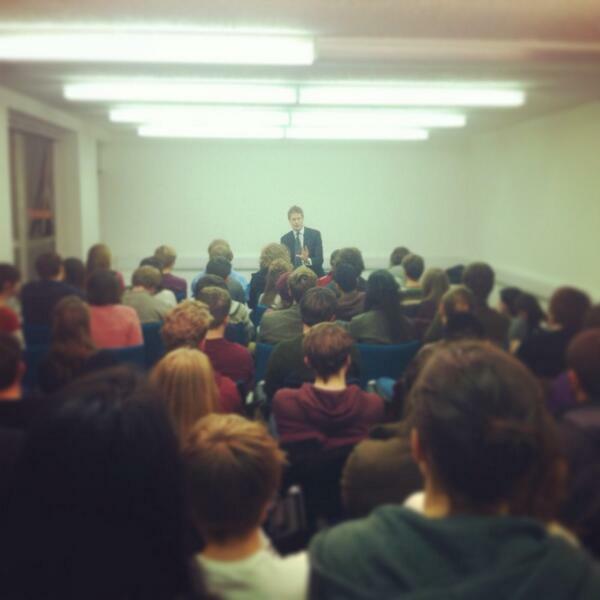 On Thursday our big event of the week was the visit of Tristram Hunt MP. Tristram spoke eloquently and answered questions on Labour’s education policy as well as the state of politics and the economy more widely. The room was packed with around sixty people turning out, including some very welcome new faces. 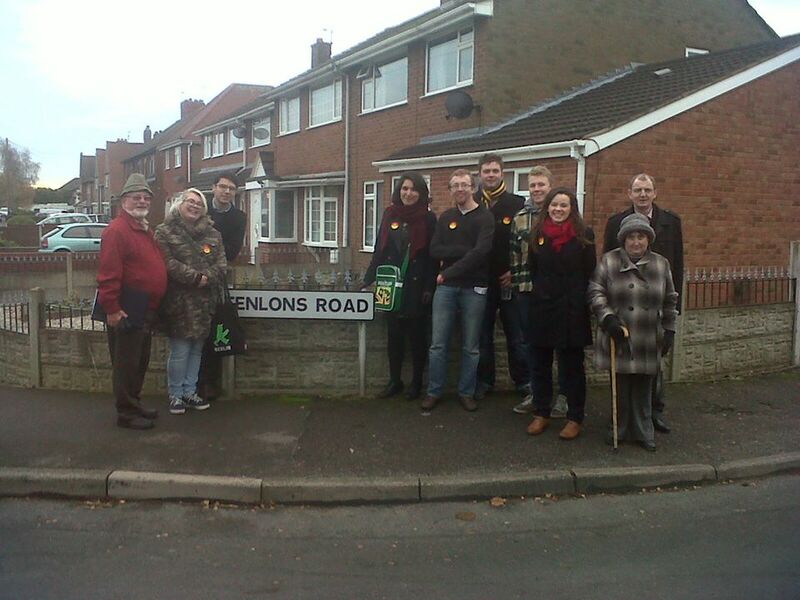 Then on Saturday some intrepid members ventured to the nearby target seat of Nuneaton to help out prospective parliamentary candidate, and Warwick Labour alumnus, Vicky Fowler. Our work in target seats like this is vital if we are to get back into power in 2015, so well done to everyone who came out. 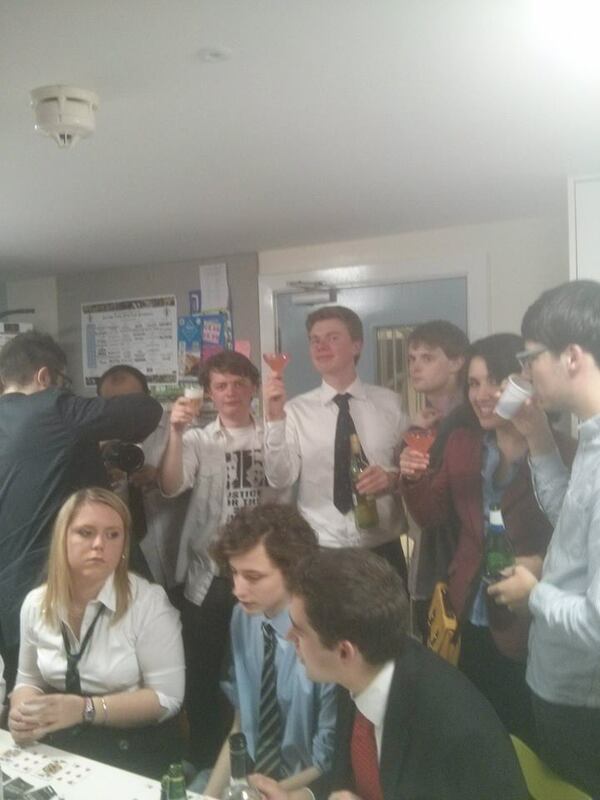 And then, last but not least, our Homework Club pre-drinks for Skool Dayz took place in Rootes on Saturday night. A good turnout of current members was accompanied by a few surprise returning faces, and a good time was had by all. CHRISTIAN REILLY: Combining hilarity with music to bring home his political message. JESSICA FOSTEKEW: Wearing her brains on her sleeves – clever comedy at its best. STEVE DAY: A truly unique comedian – warm, witty and engaging whilst dealing with the dilemmas of being a deaf man in a hearing world. Tickets are £10 in advance, £15 on the door. For every time you’ve come out campaigning before the event you get £2 knocked off the price of your ticket. Tickets will be available to buy from President, Robert Ankcorn in the next two days so stay tuned for more details! Thursday, 5pm, Terrace Bar: Lefty Lattes: Education: What and How should we teach our children? Following on from our excellently-attended and well received talk from Shadow Education Secretary Tristram Hunt last week, this week’s Lefty Lattes is all about education. Under Labour, the education system made great strides. But the current incumbent at the Department for Education, Michael Gove, is engaging in a damaging and ideological experiment with free schools, unqualified teachers and a highly subjective curriculum. How should we respond? What should schooling look like in the modern era? And what exactly should we be teaching Britain’s children? If you enjoyed last week’s event, come along and talk over what is a vitally important issue in the relaxed setting of the Terrace Bar. See you all there! That’s all for this week, so just a couple of things to tell you about that are coming up: on Thursday 5th December, we will be holding a Christmas Lecture delivered by Jeremy Corbyn MP on the topic ‘Why Labour must oppose austerity and war.’ (Event here: https://www.facebook.com/events/428748577224713/) This will be at 7pm and followed by our Christmas Meal, details of which coming soon. That’s all for now, hope to see you this week!